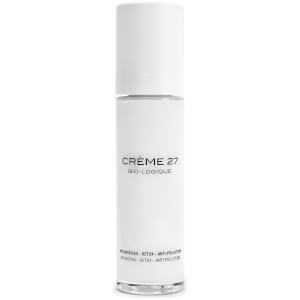 Cosmetics 27 is specifically designed for dry, damaged and ageing skin. 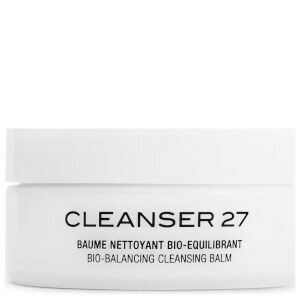 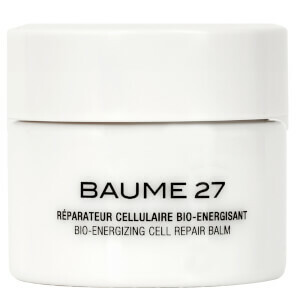 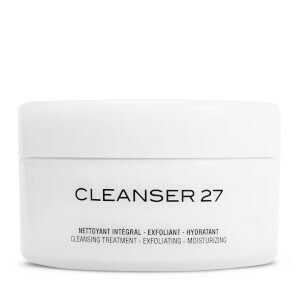 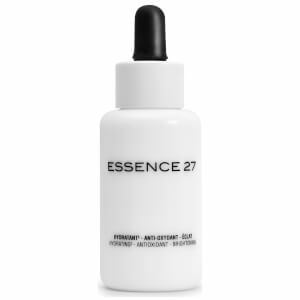 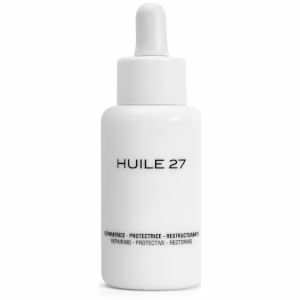 Cosmetics 27 effectively moisturises, nourishes, soothes and calms your skin, for a rejuvenating experience. 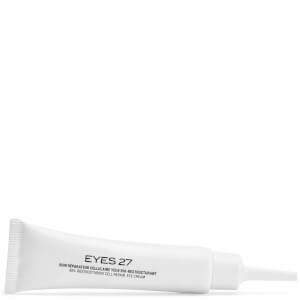 Discover the full range of Cosmetics 27 products now at lookfantastic Hong Kong. 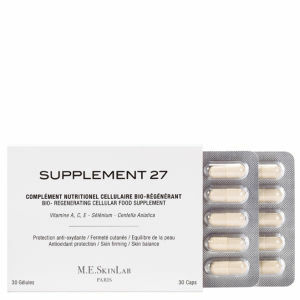 Free standard delivery available.